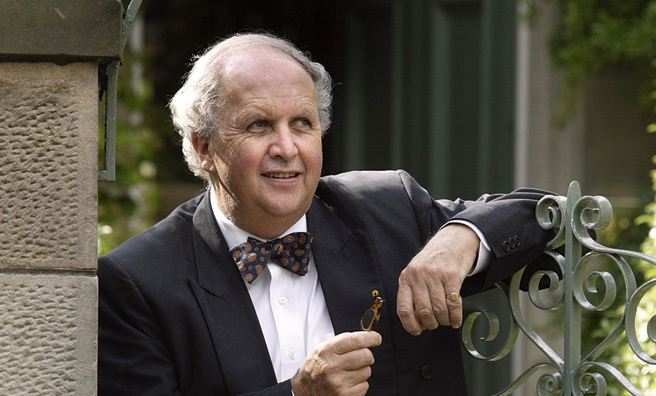 For a man who has sold tens of millions of books and had them translated into 46 languages, Alexander McCall Smith has a lot of critics. But those making suggestions about how the works could be improved are not the reviewers in newspapers and magazines; they are his fans. In the book-lined rooms of his Victorian house in Edinburgh, letters arrive by the sackful, containing opinions on all his works from The No 1 Ladies’ Detective Agency series to the Scotland Street series, his Isabel Dalhousie novels and a whole host of other works. “If I do something which people don’t like, which they feel is wrong for the character or the direction, then people won’t hesitate to let me know,” he says. “I have had, for example, a lot of suggestions about Bertie’s mother in Scotland Street. You should see some of the suggestions, people urging me to get rid of her. 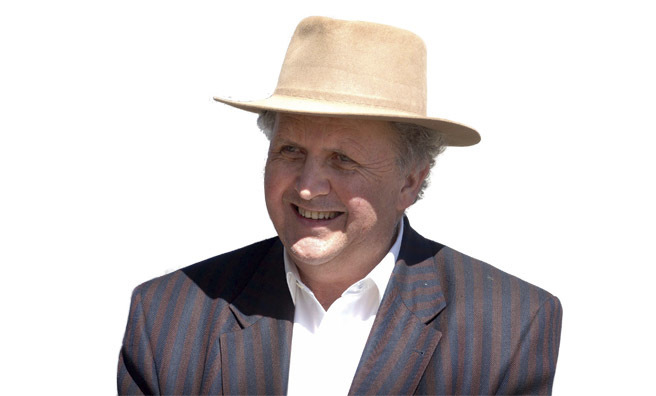 Mr McCall Smith is a busy man, with interests ranging from his prolific writing to music and the arts. He garners worldwide attention but Scotland is home, and an influence on much of what he does. As a result, he could be said to be one of the country’s greatest champions. One thing which causes the mild-mannered author some displeasure is the way Scotland is often portrayed as a grim place. He says, “Sometimes we present ourselves in a less than complimentary light, which is a pity. The portrayal of Scotland as being a place of violence disappoints me. There is urban dysfunction and violence in Scotland, and aggression, but that’s not the whole picture. Mr McCall Smith is proud to be Scottish, joking that his birth in Bulawayo was a “historical accident”. But that doesn’t mean he is confined to writing only about the country. 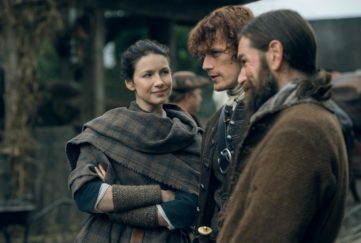 He says, “I see myself as a Scottish writer, although I write about other places. 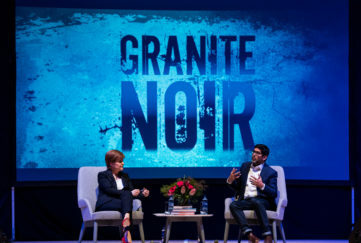 I would certainly disagree very strongly with the notion that Scottish writers just write about Scotland – that is nonsense really. Scottish writers can write about wherever they like, people don’t say the same thing about English writers; they don’t say it about Graham Greene – he was an English writer who wrote about all sorts of different places. When it comes to writing, he is credited with being able to work anywhere and while that might be an attractive idea, it does not appear to be strictly true. He says many writers have rituals, something he claims not to be victim to although he admits there are some things he does like to do when writing. When I ask if he writes in Argyll, more evidence that he may be fussier than he claims over the writing environment emerges. However, even on the Morvern peninsula Mr McCall Smith has found a project to occupy himself. He has bought a chain of small, uninhabited islands – the Cairns of Coll. 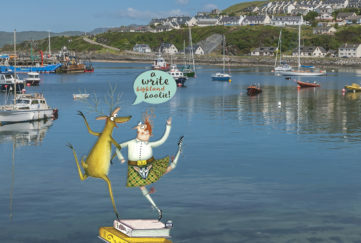 The islands are home to a colony of seals and Mr McCall Smith wants to preserve the natural beauty. “I can go over there by boat; it is about two hours from where the house is. We used to have picnics on them and that is why I was very interested when they came up. When he isn’t writing, Mr McCall Smith, who is 64, is not one to sit still. So when he came up with an idea for a tapestry telling the history of Scotland, he was never going to keep it to himself. He teamed up with historian Alistair Moffat and the artist Andrew Crummy to come up with a design which was hung in the Scottish Parliament and is now on tour around the country. Mr McCall Smith also wrote a libretto for an oratorio to mark Glasgow’s Commonwealth Games called The Friendship Oratorio which fitted very well with the Games ethos. 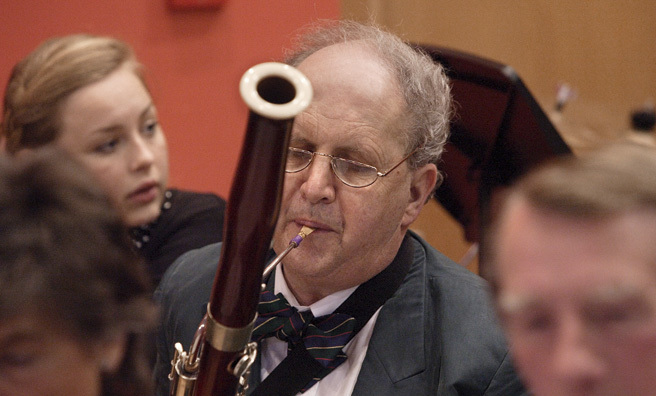 In addition to the tapestry and libretto, work coming up for Mr McCall Smith includes collaborating with composer James Ross on a song cycle as well as the Really Terrible Orchestra which he founded and still plays bassoon with. His literary activity includes a tour of book festivals and promotional work that reads like a rock band’s tour schedule. 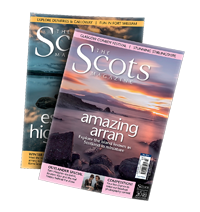 Although the global appeal is important, the attraction of Scotland as a place of community is something Mr McCall Smith, who has two daughters, holds dear. He says, “I think one of the important things that makes Scotland special for me is the scale of the country. I think the fact that Scotland is, in population terms and in physical terms, smaller than many other countries makes the sense of community a bit stronger than it is in big, impersonal countries.